Why does the Mental Health Collective exist? 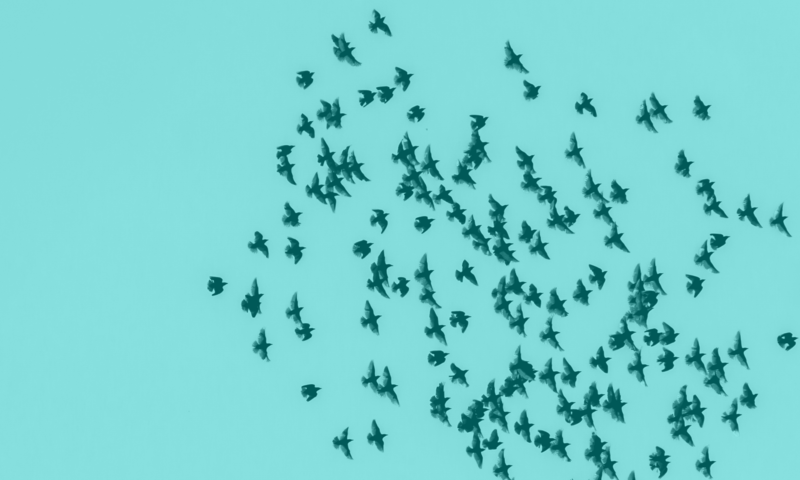 Where did the Mental Health Collective come from? This Friday will be the longest night of the year. On 21st December there will be a whole 16 hours and 11 minutes between sunset and sunrise. People get insomnia at all times of years, but a lot of us find these long dark nights especially difficult. Sleep is, of course, a crucial part of good mental health. It’s easy to get into a vicious cycle, where mental health difficulties prevent you from sleeping well, and then being tired exacerbates mental health difficulties. Before you know it, a sleepless night can turn in to a dark night of the soul. 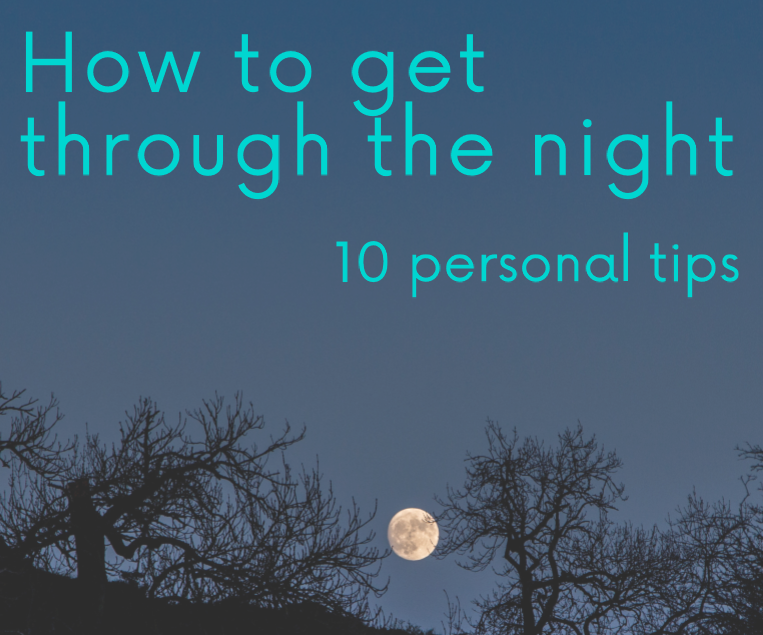 Having endured many of these dark nights myself, I have developed a set of personal top tips! You can download them by clicking here. So let’s change our sheets and get some nice clean pyjamas. Fill up our phones with our fave self-care resources and stock up on lavender oil. Lets get ready for the longest night of the year.